This project outlines the educational opportunities provided by the development of a school garden. 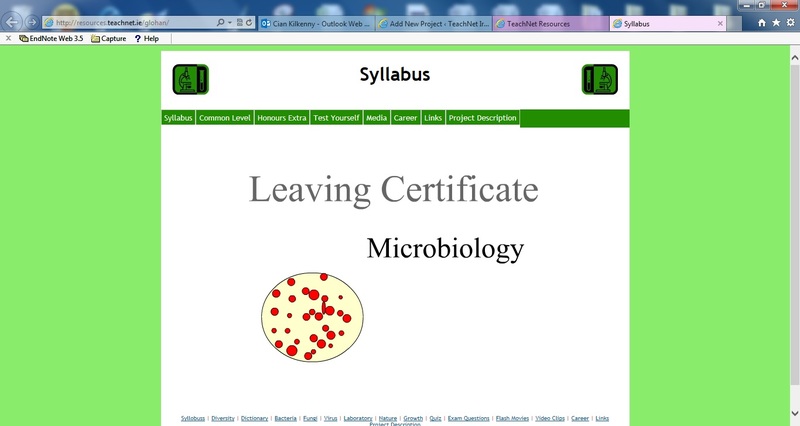 The students are provided with structured web research links. The process involves cross-curricular integration of environmental science, basic horticulture, and literacy, research skills and teamwork. 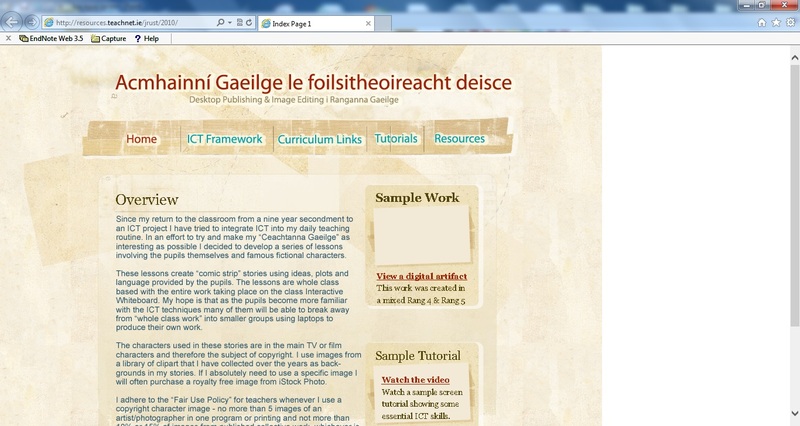 ICT provides access to a tremendous variety of stimulating resources at minimal cost. For students with special learning needs ICT facilitates the use of easily differentiated activities. 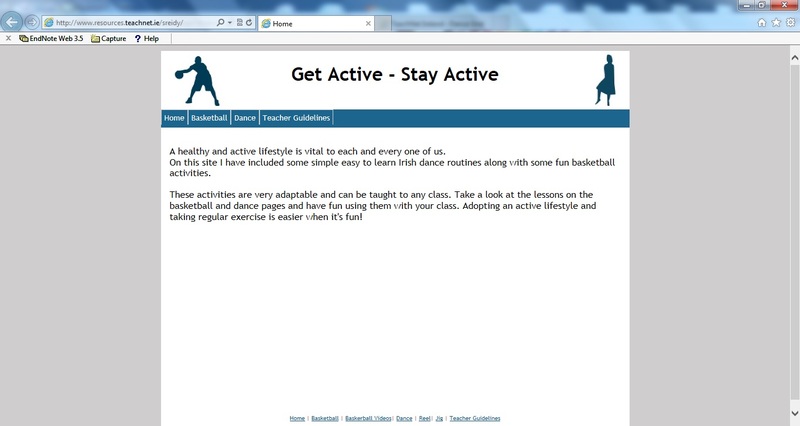 While this project was designed with a pre-vocational senior cycle group, it would be suitable for use with 3rd –6th (primary) and Transition year (secondary).As aspects of the project can be completed independently a teacher could integrate this work into a 4-6 week block or spread the topics throughout the year in smaller bites. If developing your own garden- Small garden plot, garden tools, plants and seeds.Otherwise: Computer, printer, digital camera, and internet access. While this project was designed with a pre-vocational senior cycle group, it would be suitable for use with 3rd –6th (primary) and Transition year (secondary). Environmental science – awareness of school environment – Gather, store and retrieve information from variety of internet sources – Write simple account of work undertaken (recount) – Evaluate own work and that of others (evaluate) – Work as part of a team to agreed target – Propagation from seed – Propagation from cutting – Plant and care for a tree / shrub. The process involves cross-curricular integration of environmental science, basic horticulture, and literacy, research skills and teamwork. 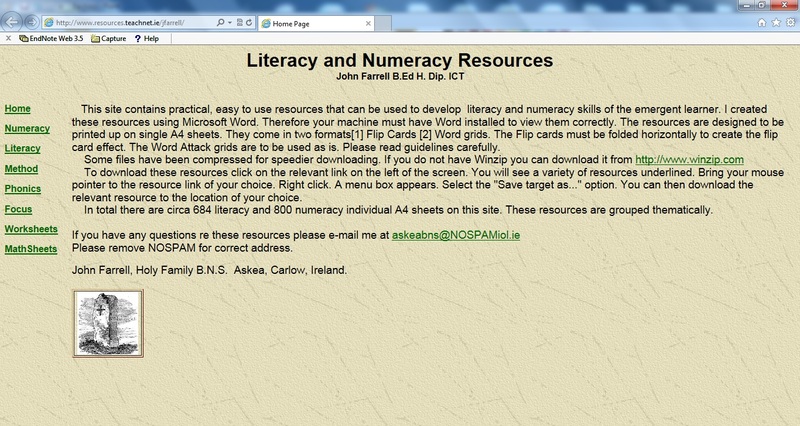 For students with special learning needs ICT facilitates the use of easily differentiated activities.